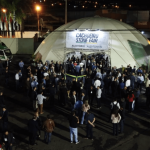 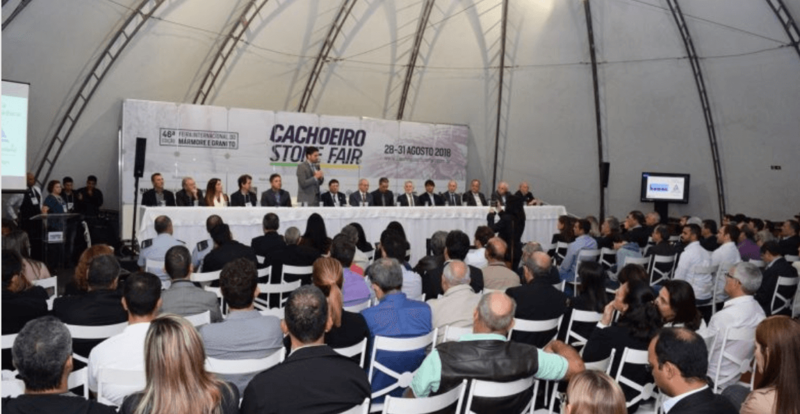 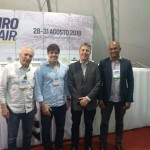 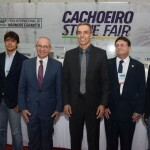 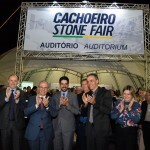 From 28 to 31 August 2018, the city of Cachoeiro de Itapemirim, in the south of Espírito Santo State, hosted another edition of Cachoeiro Stone Fair, an important event in the marble and granite sector. 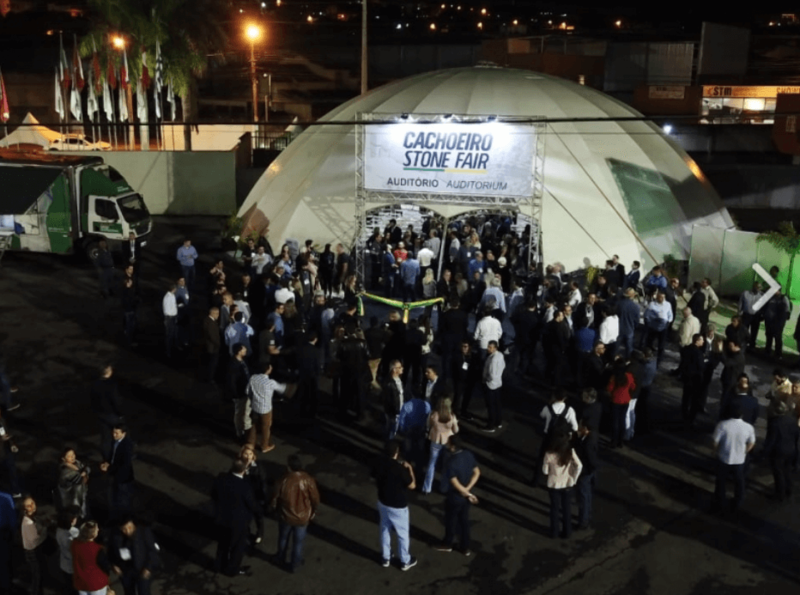 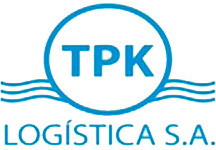 The region around Cachoeiro de Itapemirim is considered to be the largest processing center of ornamental stones in Latin America and is located only 50 km from the port. 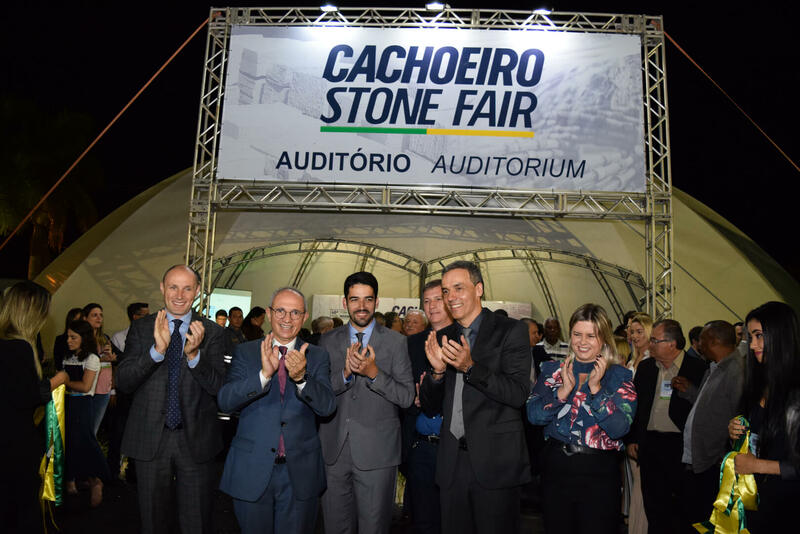 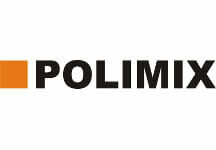 The event, besides promoting great business opportunities for the ornamental stones sector, opened space in its programme to discuss important themes for the economic development of the southern region of the State. 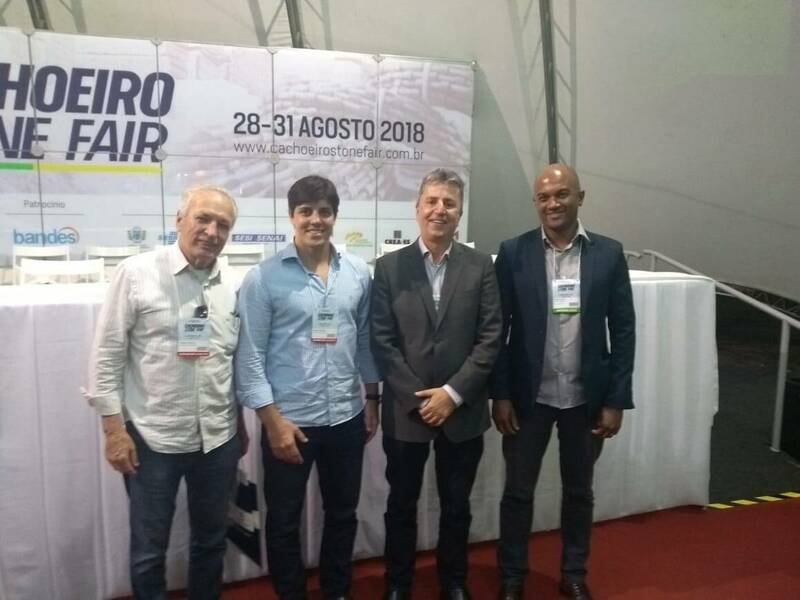 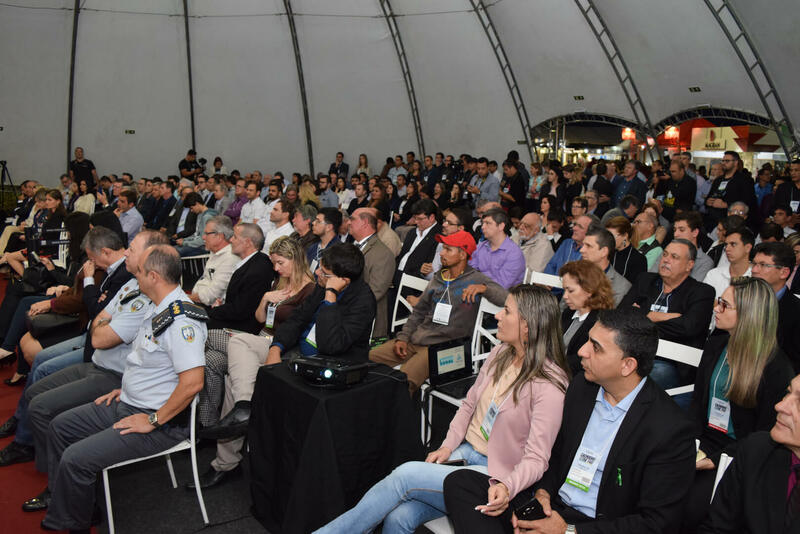 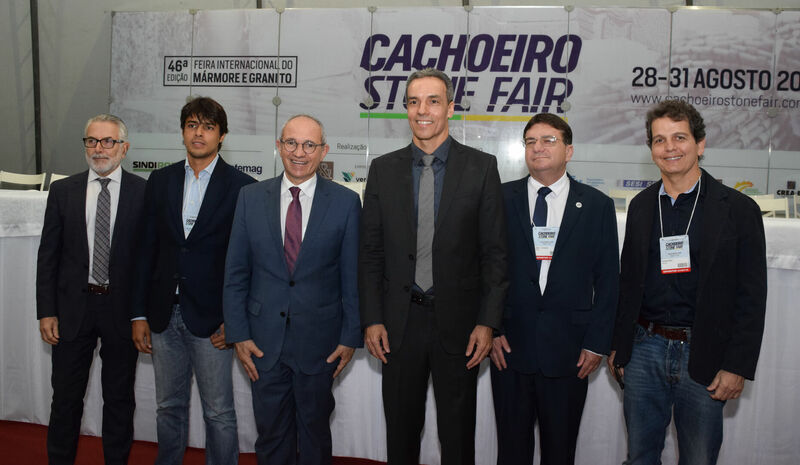 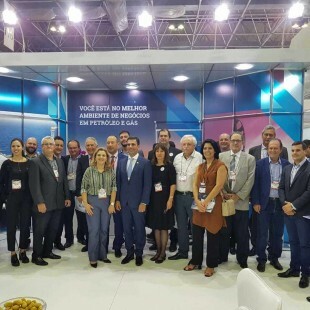 On August 30 at 4:00 p.m in the Auditorium of Cachoeiro Stone Fair, Porto Central participated in the panel on infrastructure projects for the southern region of Espírito Santo State together with the State Development Secretary – SEDES and the Capixaba Oil & Gas Forum. 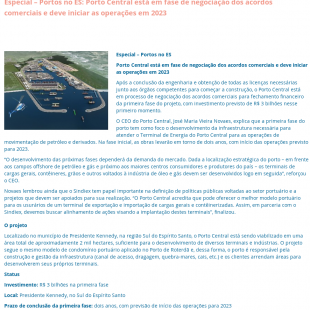 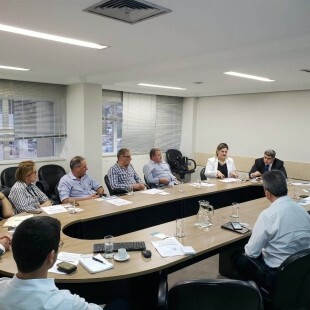 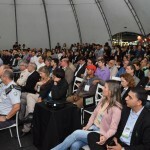 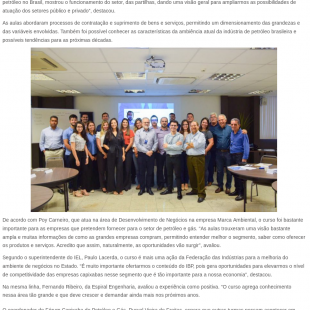 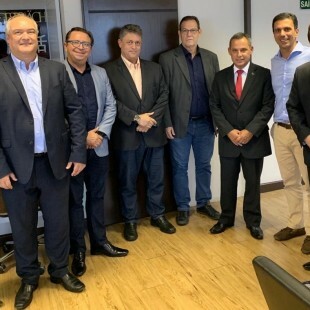 The painel also raised discussions on the Railway Project that will link Vitória to Presidente Kennedy.